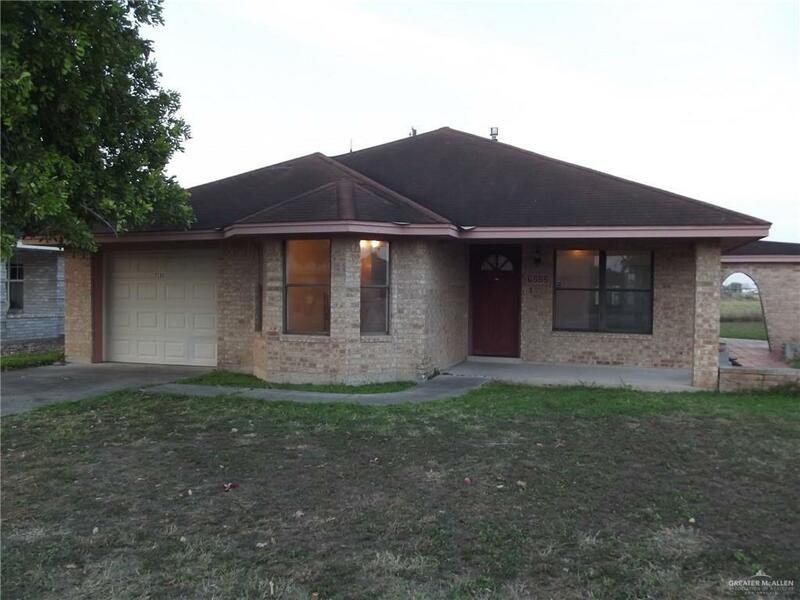 Spacious home in 55+ community that features efficient kitchen with lots of storage, laundry room, cozy family room with sliding doors opening, nice private patio. 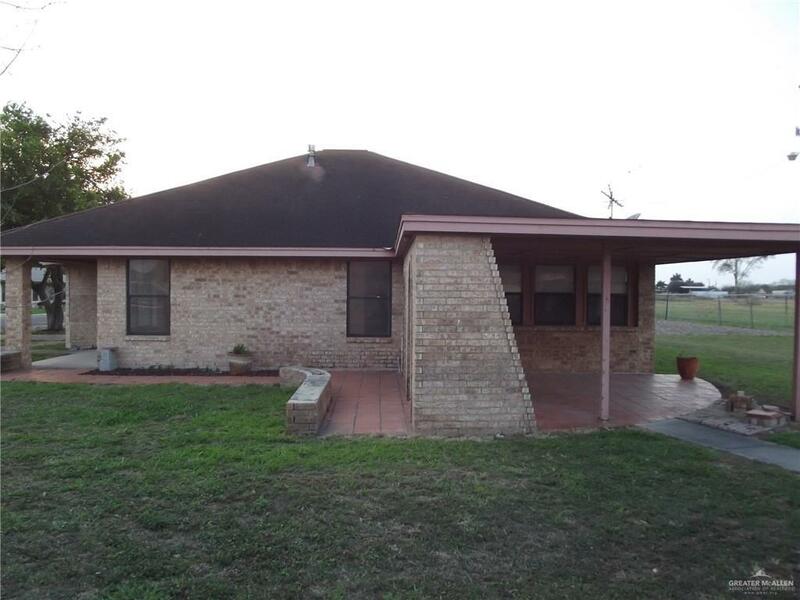 Home has a very large driveway for your motorhome and carport for your golf cart and a workshop in the back. No neighbors in the back which definitely adds tranquility to this home. Community Amenities Certified 55+ Community Gated Entrance Golf Available Pool Privileges Property Owners' Assoc. 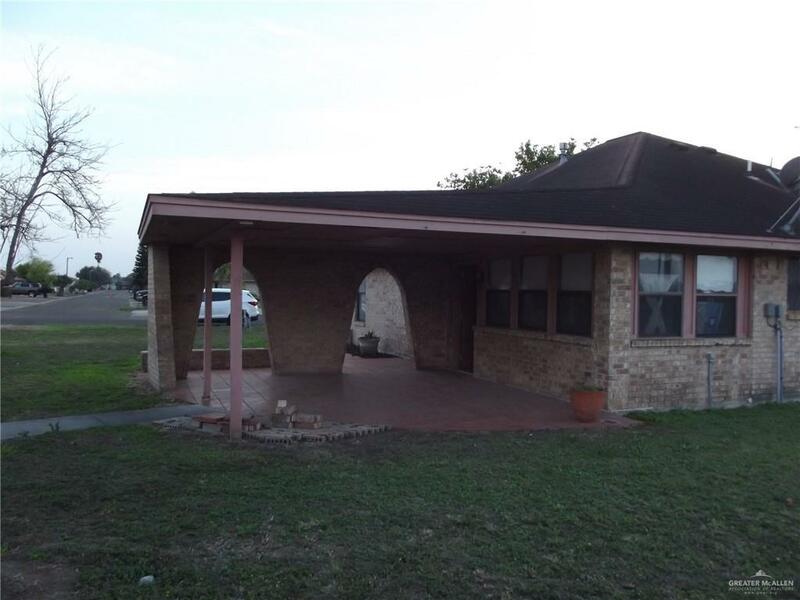 Listing by Felix Trevino, Jr. of Excalibur Realty, Llc.